If you are looking for a car that offers great mileage along with a sleek design, then you can’t go wrong with the Hyundai Sonata Hybrid. 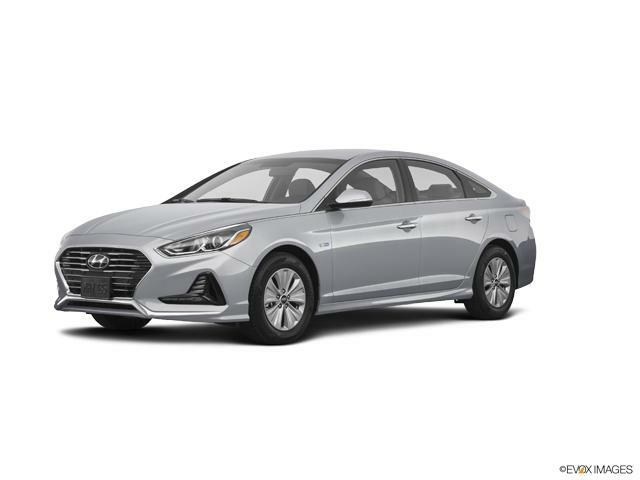 This sedan is the ultimate in luxury and it is now available at Ideal Hyundai of Frederick. It comes with advanced safety features such as Forward Collision Warning, Blind Spot Detection, and Lane Change Assist. At our Frederick dealership, we have some incredible offers and deals on this vehicle. So don’t wait. Contact us at Ideal Hyundai of Frederick, to test-drive one today!